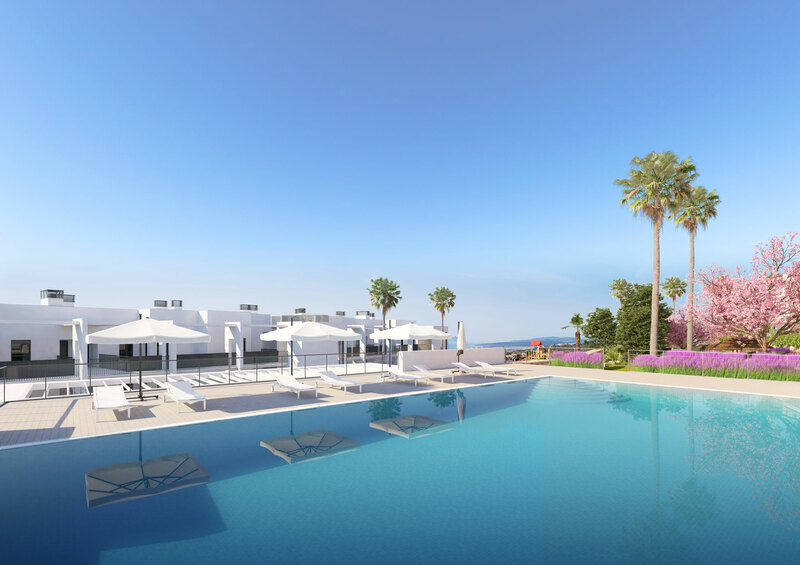 A unique and contemporary development of 42 villas boasting sea views and located just a short walk from the beach and amenities. 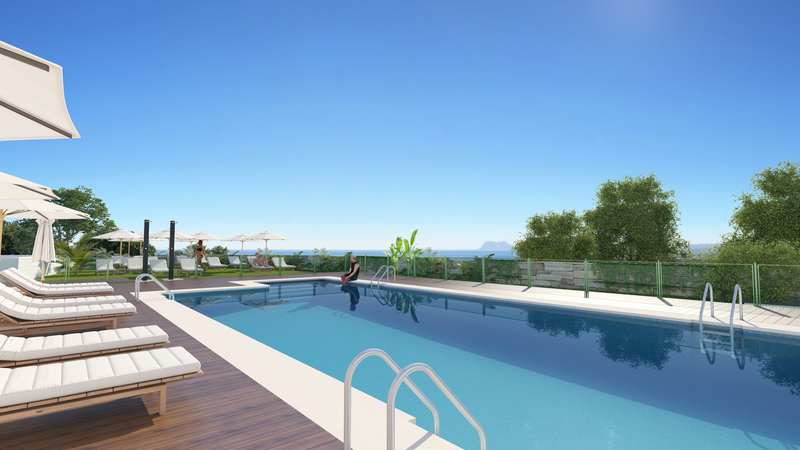 Set on 2 levels, these spacious Costa del Sol villas are going to be built using only the finest materials throughout. The design is modern and fresh. 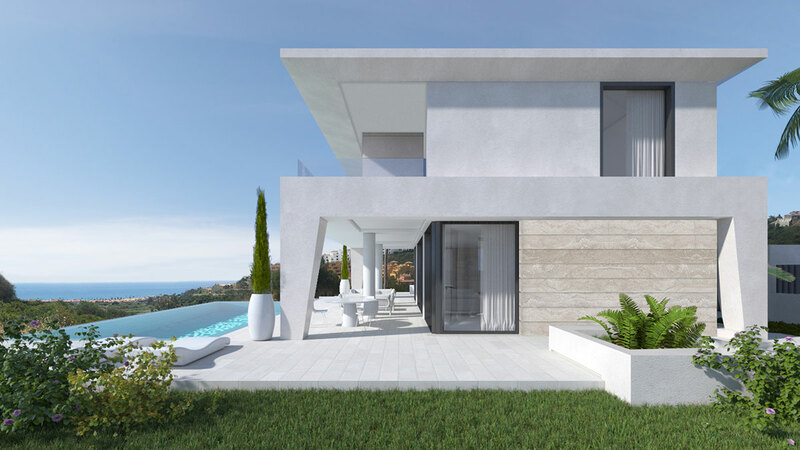 The horizontal lines, parallel to the sea, create a symetrical shape, while the vertical lines break that simetry and give movement to the villas. The villas have been designed to maximise the indoor-outdoor flow that is so essential for tropical living. 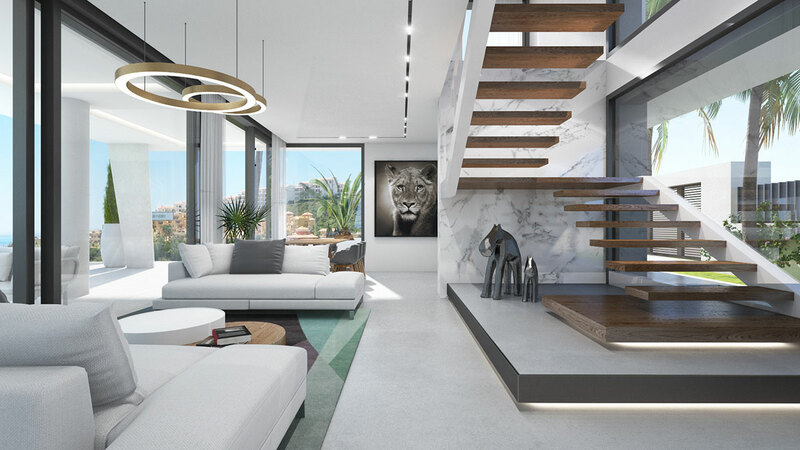 The open plan design accentuates the relation between exterior and interior, giving rise to a unique harmonious space. 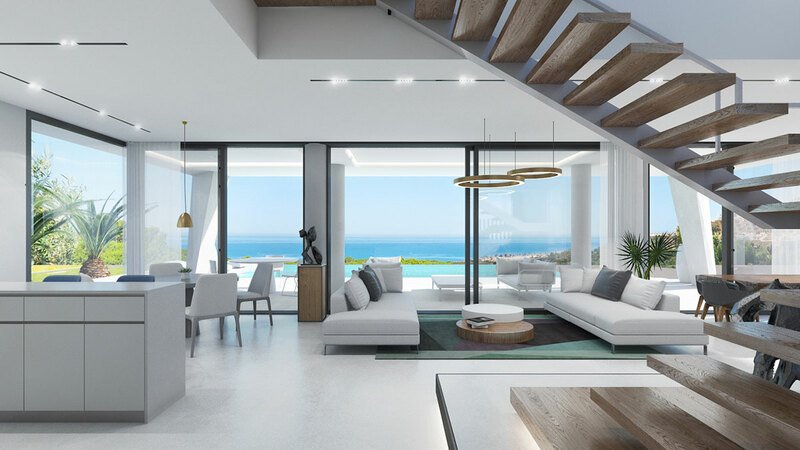 The interiors have been designed to be fluid and continuous, designed with different living zones for day and afternoon light according to the sun exposure. The master bedroom has walk-in closet and it enjoys a luxury en-suite bathroom. Two additional guests suites also benefit from en-suite bathrooms. The ceilings of the first floor subtly cover the terrace shared by all the bedrooms, allowing light to enter conveniently according to the time of the day and the season. These villas have been designed using the latest techniques ensuring ecological and low maintenance buildings. 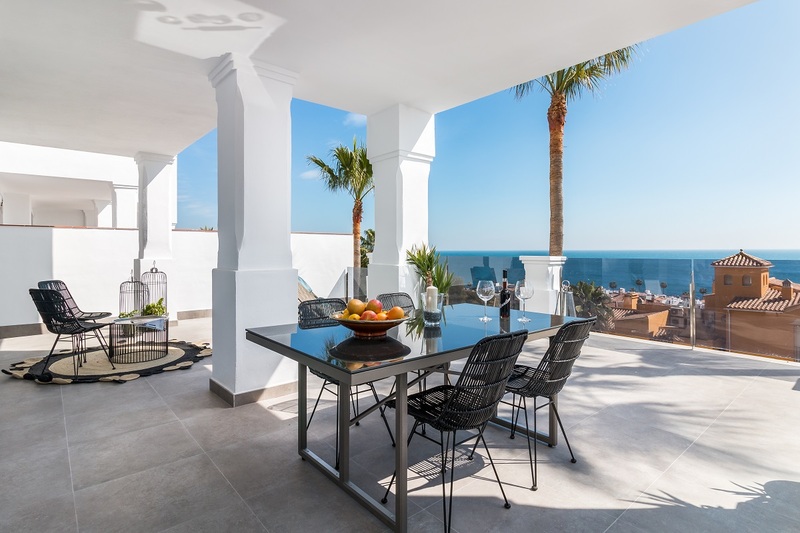 The development is strategically located on the Costa del Sol very close to various marinas: Duquesa, Estepona and Puerto Banus. 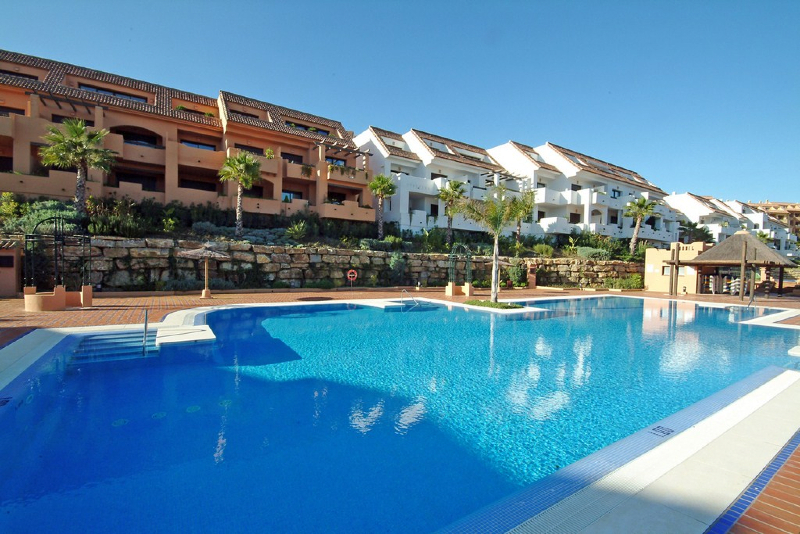 You will find all kinds of services and amenities such as restaurants, international schools, polo and golf within minutes.